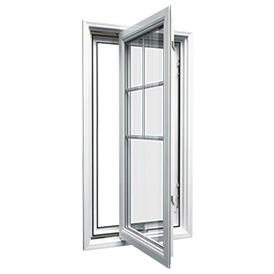 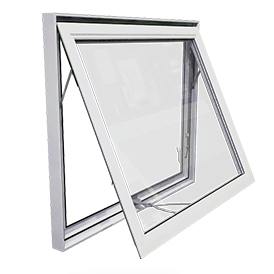 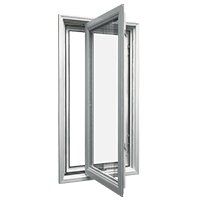 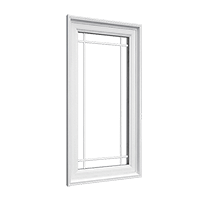 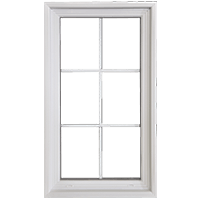 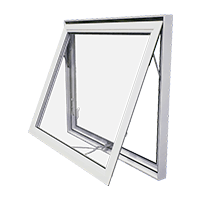 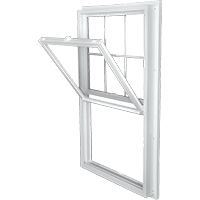 Window Mart is the team of experts for installation of replacement windows and doors in Alberta, Saskatchewan and Ontario. 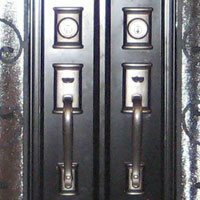 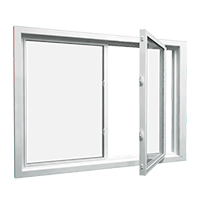 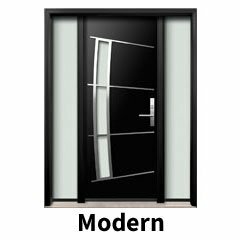 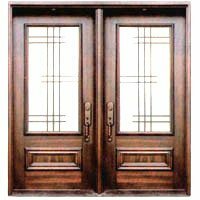 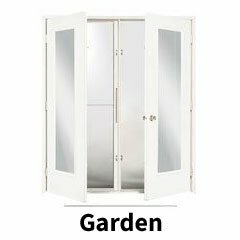 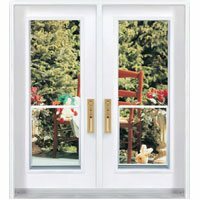 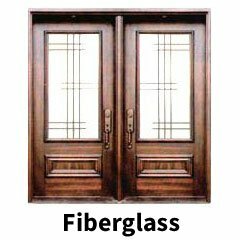 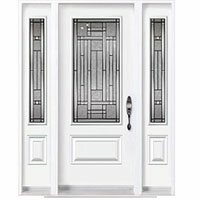 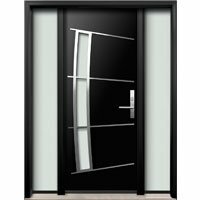 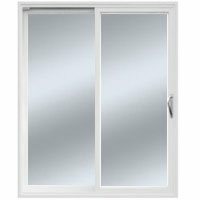 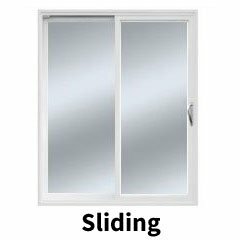 We offer a wide selection of window styles, exterior doors and patio doors. 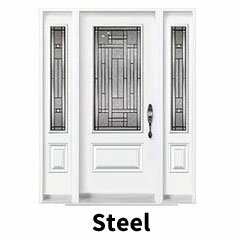 We customize every window and door to meet your specific architectural requirements. 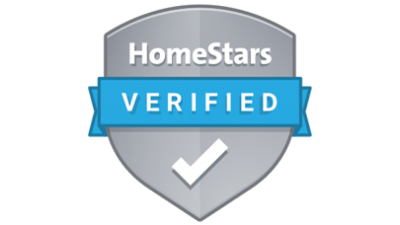 Our work process is based on years of experience, best practices, and 100% customer satisfaction. 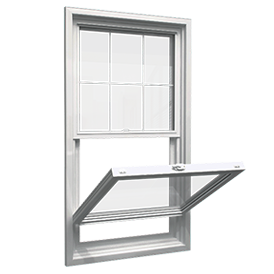 Window Mart offers excellent financing options for window replacement and door installation projects. 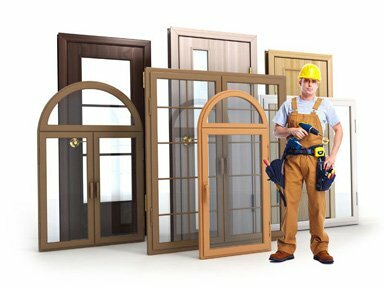 Now you have an opportunity to start your renovation project sooner than later. 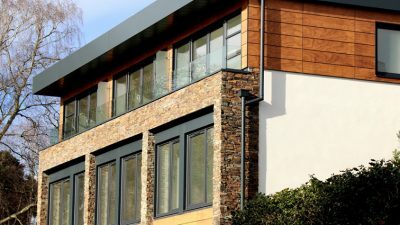 Contact us today to get started on your project by taking an advantage of our flexible Home Improvement financing options. 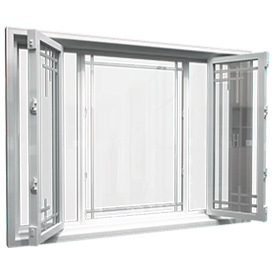 Window Mart has the experience to meet all of our customers’ needs for window replacement and door installation. 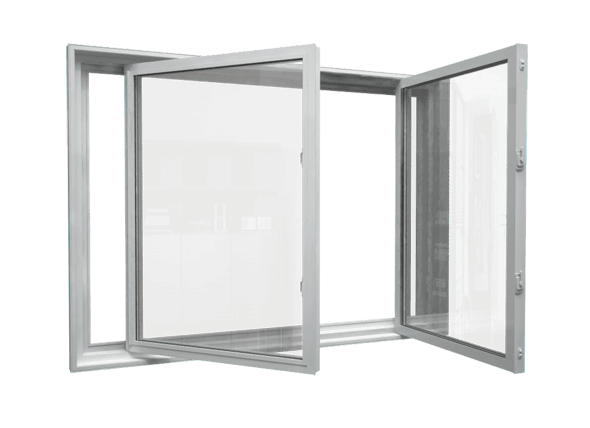 We are capable of simplifying the most challenging projects with competence, attention to budget, and punctuality. 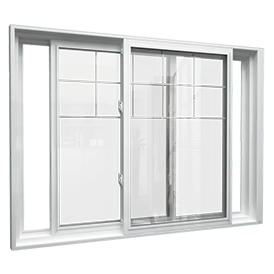 Our goal is simple: we want to install only the best windows and doors that we would enjoy in our own homes. 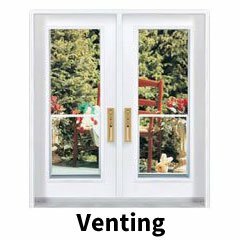 Changing a window or an entry door can make your home a safer and more comfortable place to live in. 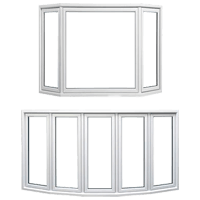 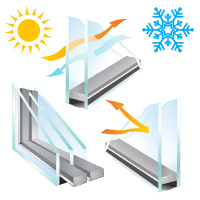 Contact our sales representative today to learn more about Window Mart windows and doors. 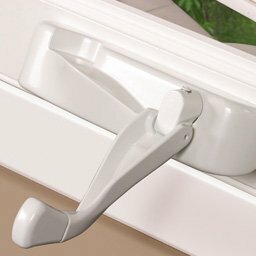 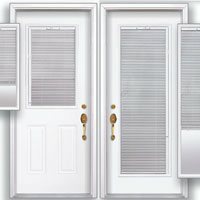 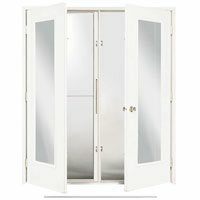 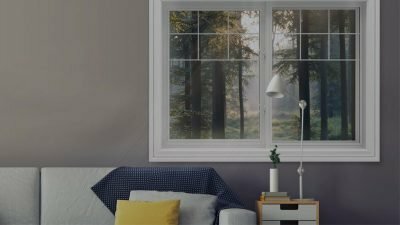 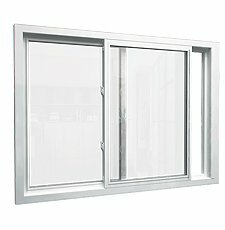 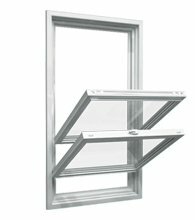 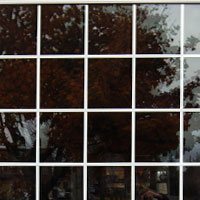 We are a window company specializing in unique, custom vinyl windows.